For over a century, O.B. 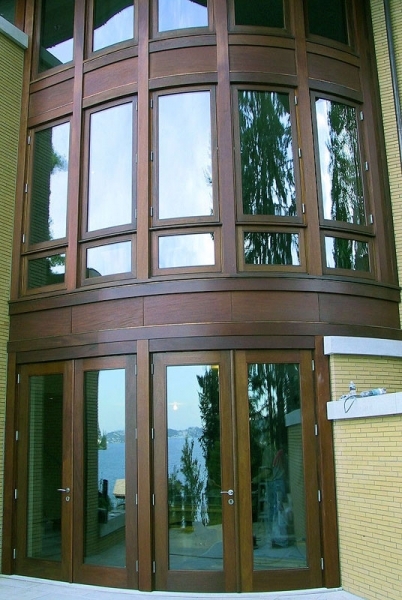 Williams Company has delivered the highest quality products and services within the architectural woodworking industry to clients from Benaroya Hall to the Four Seasons Hotel Company. O.B. Williams Company provides a competitive advantage to our clients in 10 key areas detailed below. Our estimates, drawings and project management plans are comprehensive as to minimize any delays and guarantee budget adherence. All our client projects include all the elements listed below to ensure the best quality woodworking possible. O.B. Williams Company is the acknowledged industry leader in custom architectural woodworking and a founding member of the National Architectural Woodwork Institute. With over a century of experience, O.B. Williams Company has built strong customer relationships based on delivering excellence. All work at O.B. Williams Company is unconditionally guaranteed to meet or exceed AWS premium grade standards. Comprehensive guaranteed price proposals at O.B. Williams Company are tailored to meet your specific needs. Our superior materials at O.B. Williams Company are the results of decades-long relationships with top tier suppliers. All O.B. Williams Company clients are assigned an experienced, dedicated project manager providing them a single point of contact. Our journeyman workforce at O.B. Williams Company is highly trained, and the average tenure of our craftsmen is 14 years. All things being equal, the pricing at O.B. Williams Company is very competitive. Our CAD shop drawings at O.B. Williams Company clearly illustrate all aspects of the work and effectively coordinate with other trades. Our O.B. Williams Company staff are highly seasoned and experienced in manage nuances of high end, complicated and ever-evolving projects.